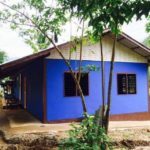 Tomato Village Learning Center (TVLC) is an English language school located in Ban Huai Makhuea Som Village in northern Thailand. 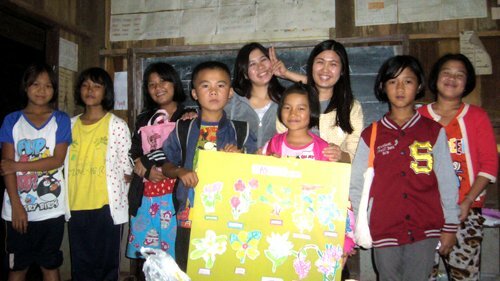 The school offers a three-year evening English programme for beginning, intermediate and advanced English-speaking students ages six to 18 years old, most of whom are from ethnic minorities and descendants of Burmese migrants. In 2015 the centre’s beginner English class had become overcrowded by the growing number of students interested in the programme. 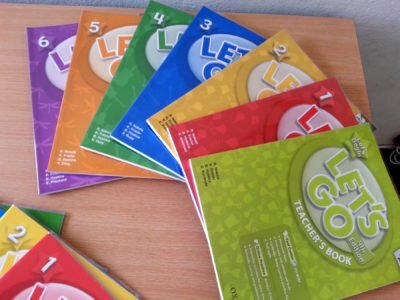 In addition, the textbooks used in the three classes were outdated and the teaching materials were old. 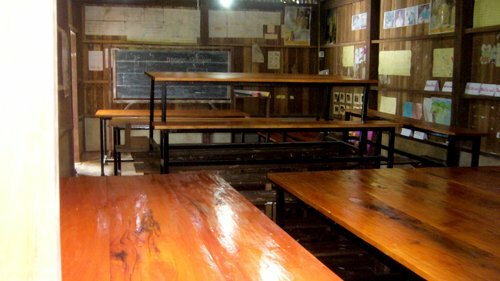 An added concern was that the learning centre experienced power cuts during the rainy season. When this would happen, teachers would light candles so that they could continue their evening classes, but the candles did not provide sufficient lighting and posed a safety hazard. After TVLC reached out to us regarding these problems, we were able to find two generous sponsors in Ria and Jos Schoones, whose interests aligned with the goals of TVLC. Funds received went to the additional needs of the school including the extension of one of the classrooms, new textbooks, LED lights and batteries. 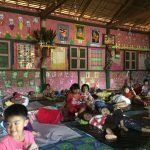 The population of Ban Huai Makhuea Som consists of five ethnic groups, most of whom are migrants from Burma who escaped the internal political conflicts within their country. 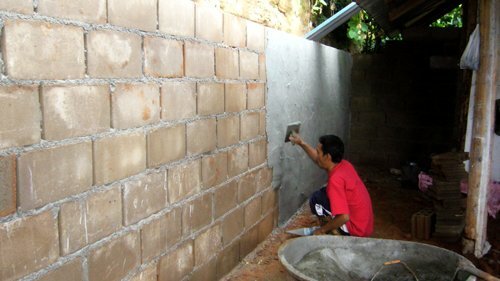 They are among the most disadvantaged groups in Thailand and have limited access to education, healthcare and employment opportunities. 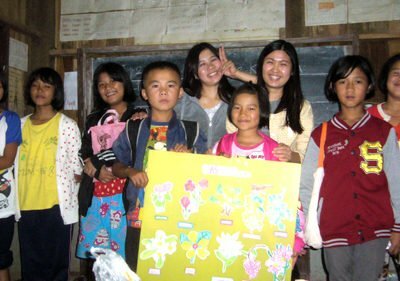 In 2004 Aung Hlaing Hteerasuphakul (Ben), himself an exile from Burma, founded the Tomato Village Learning Center to offer an English programme from beginning to advanced English. Since then over 400 students have attended the school with the goal of becoming proficient in the language and to have more opportunities in their future. 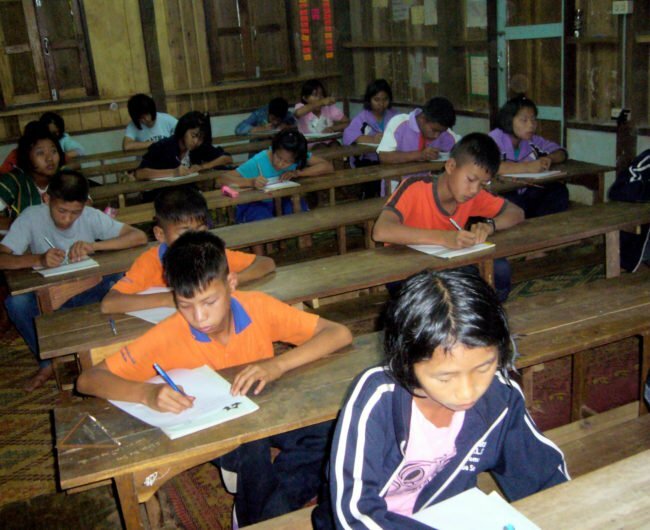 In 2015 the number of students that enrolled in the beginning English class exceeded the classroom capacity, resulting in over 20 students squeezed into a small room. 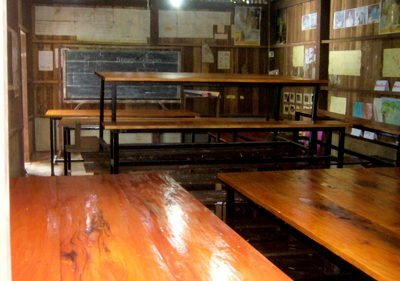 Some of the furniture and classroom infrastructure had also become worn out over the years. Classroom desks, doors and windows were all in need of repair. By then the textbooks were 10 years old and were also falling apart. These issues had become urgent and something needed to be done to ensure that the learning environment for the students was safe and appropriate, and that the teaching materials were replaced, stimulating and up to date. In 2015 the sponsorship from Ria and Jos Schoones ensured that the beginners’ classroom at TVLC could comfortably accommodate all current students and encourage even more to join. 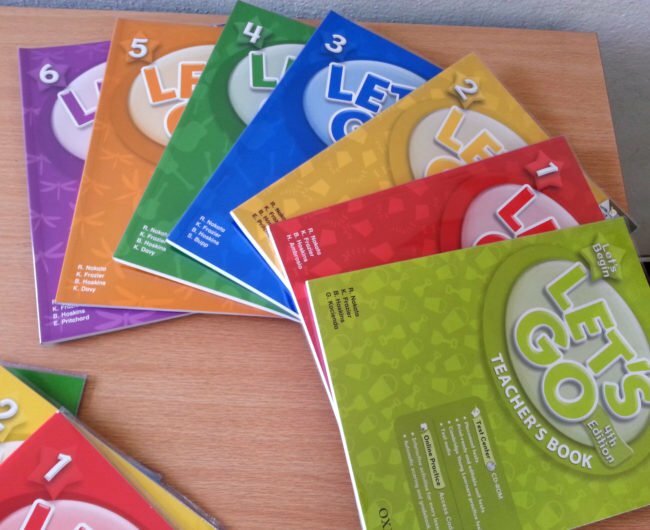 In addition, new textbooks, stationery and teaching materials were purchased to deliver more engaging and relevant lessons to the students. 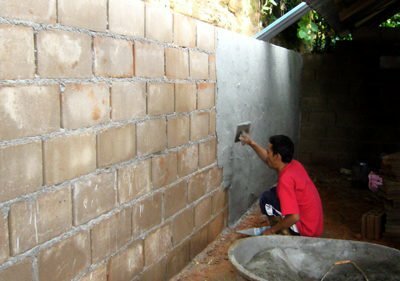 Local carpenters also came to the centre to repair the classroom doors and windows and to make school desks. Finally, new battery-powered LED lights guarantee a safe and brighter alternative for the candles during power cuts.